With suede material and comfortable lining for great ventilation, these shoes are breathable and comfortable, reducing foot odor and keeping your feet comfort. 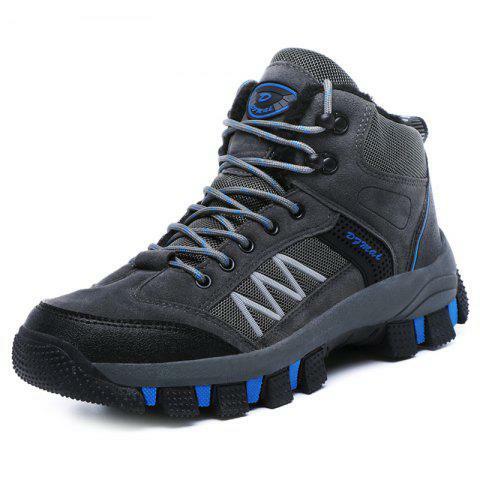 The durable and anti-slip outsole keeps your safe on slippery roads, you can enjoy outdoor time with the maximum security. These shoes are perfect for the daily life, fishing, river tracing, swimming, etc.